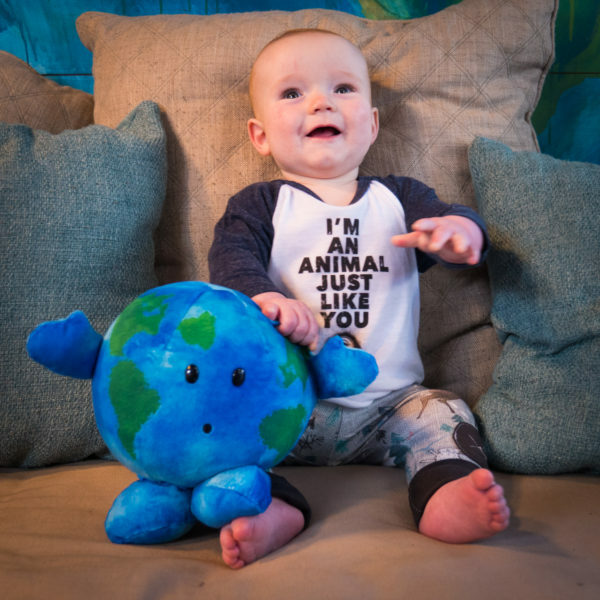 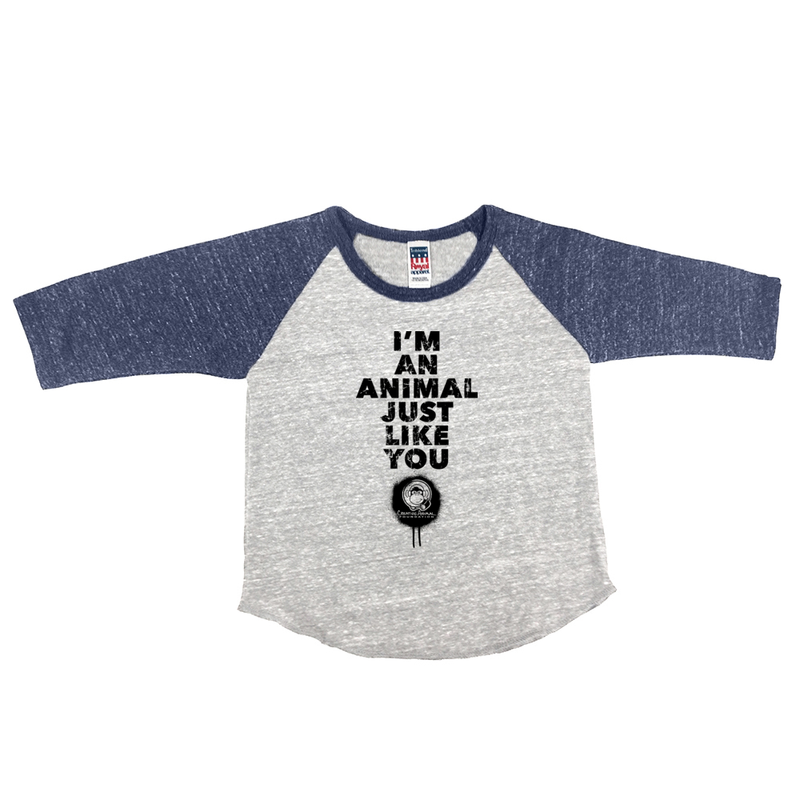 Let your little creature remind the world that they're an animal too. 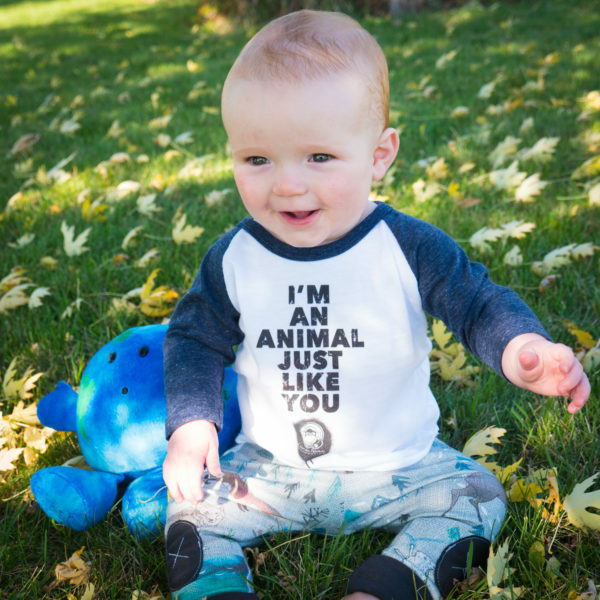 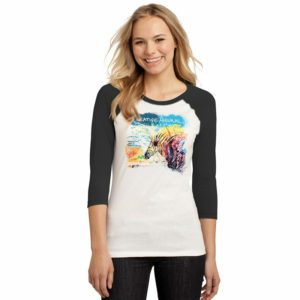 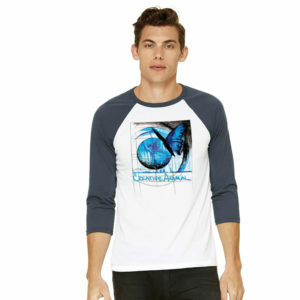 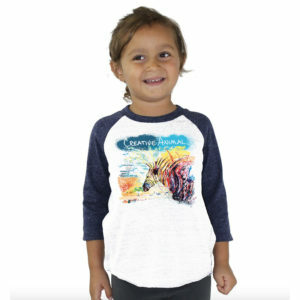 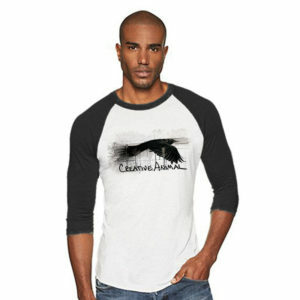 This infant triblend baseball tee is incredibly soft, and printed with environmentally friendly water based inks. Let your little creature remind the world that they’re an animal too. This infant tee is incredibly soft and is printed with environmentally friendly water based inks.